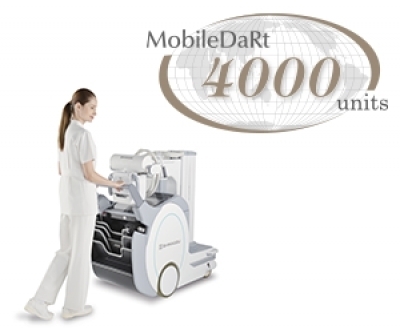 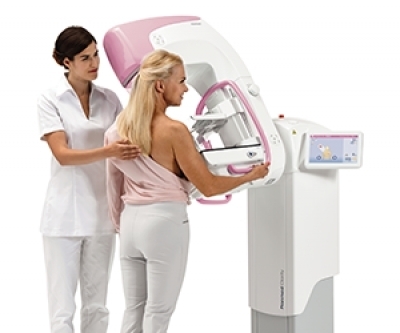 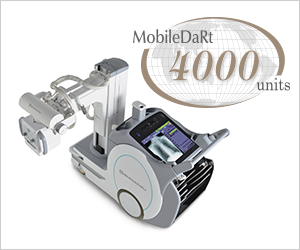 Planmeca VisoTM is an ideal combination of premium image quality and high-end usability. 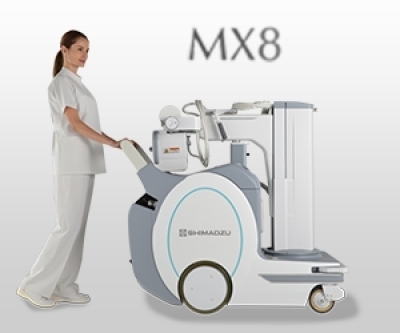 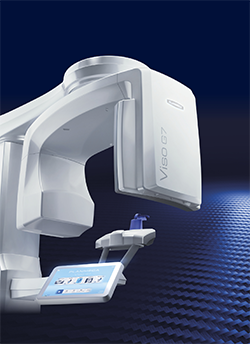 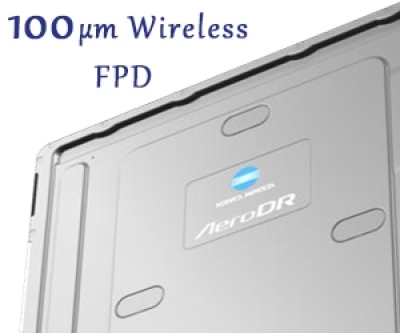 It possesses all the qualities of a world class CBCT unit – and more. 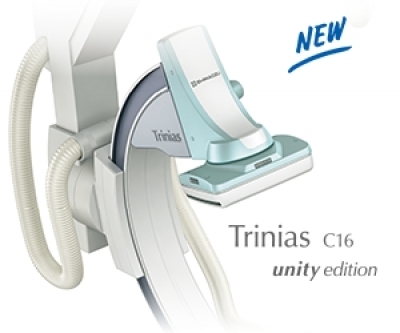 The unit is an impressive step forward in the evolution of cone beam imaging. 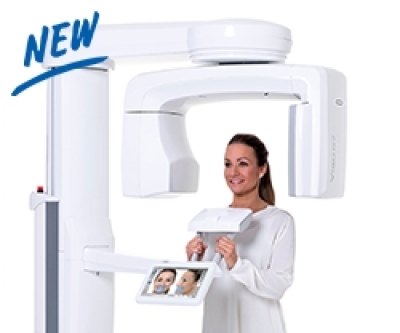 Patient positioning is performed directly from the CBCT unit’s control panel utilising integrated cameras and a live patient view, allowing the users can see the patient live from the control panel. 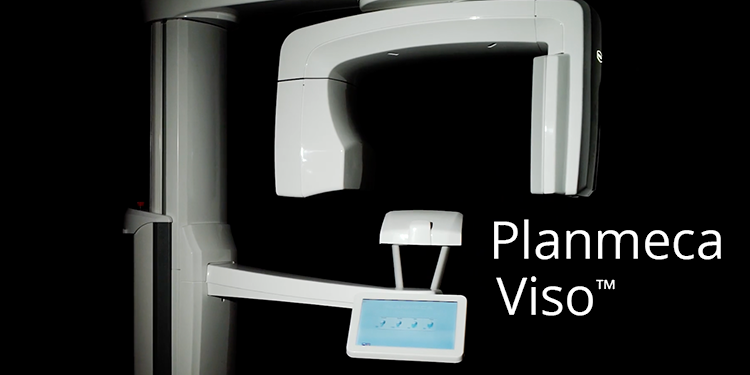 Planmeca VisoTM offers a wide volume selection to cover all clinical needs – from single tooth to full skull, with a single scan covering the entire maxillofacial area without the need for stitching.